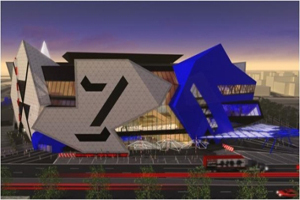 The Perth Arena is to open on 10 November, providing a new home for live music, entertainment, sport and other events. The venue, five years in the making, will offer a 15,500 capacity state-of-the-art arena, with five function rooms and 36 corporate suites. Capacity for the function rooms include a 450-person tavern and 600 and 200 person rooms with outdoor terraces.